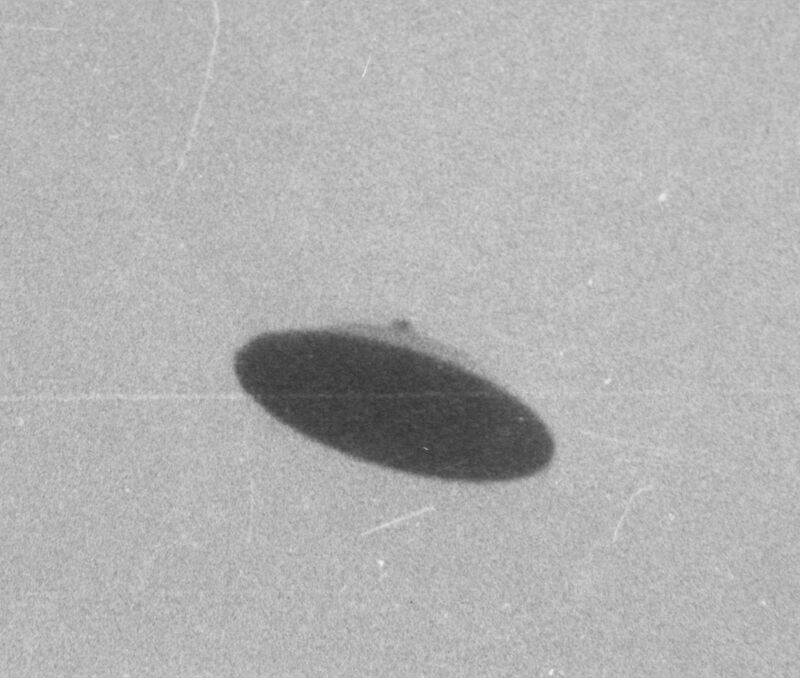 Pole Shifting EARTHs Movement captured Magnetics and Data Watching Reports. 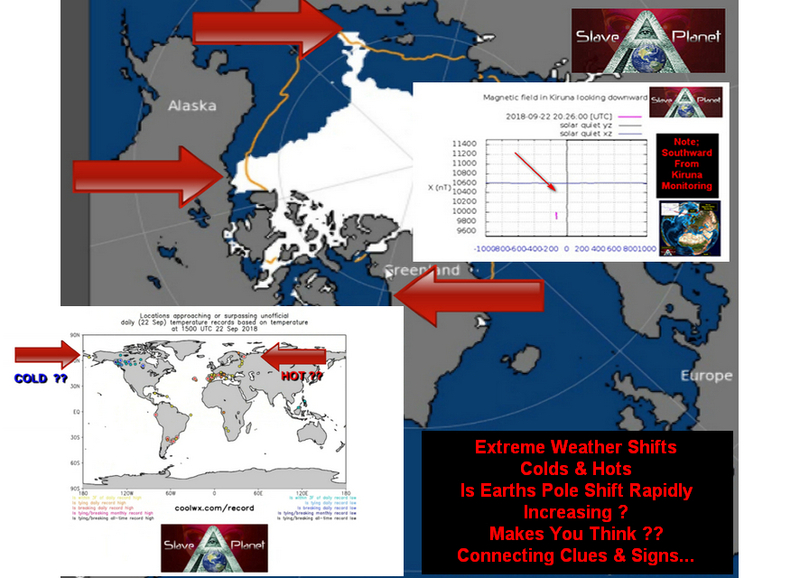 Watching the signs on Monitors and doing a general connecting the puzzle pieces, some very interesting points tell clearly how Earths Pole Shift is steadily and strongly on the move, as in the video it gets clearer, just a few looks at the stills below and you will see and maybe understand, when you spot the strange ice increase on the Northern and North west ice cap, coupled with the previous hot spot information we divulged previously, the very irregular major cold and very hot Northern region spikes, the altering jet streams, the increase in oddball weather severities and locations. The picture gets so obvious that Earths Pole Shift is speeding up, and moving as we expected and covered elsewhere, there is also the alternate possibility that Earths wobbling slightly, this would give similar effects, if we go with the just a wobble theory, then this begs the question WHY?, what is pulling earth as the data shows somethings is certainly tugging pulling pushing earths magnetics. So this will be something we follow, watch and keep a eye on. To our own calculations it appears somewhere around 100 miles movement has been made to magnetic North in the last year, this is a lot faster than previous years and worrying signs are that it appears to be gainning speed in the movement. Direction wise its estimated to be turning towards Siberia, but even that is wobbly in motion and so that could change. One thing you will clearly see and note from all our previous reports on this Pole shift tracking, is the North Kiruna Monitors constantly show a strong Southern Tug, rarely does it go Northwards always strongly Southern, this movement does confirm as expected the twisting downwards from Northern Europe UK, South movement as again was expected and previously reported, in videos..
See as above, The Orange shows previous Ice Edge 1981-2010, Look close and you will see Ice GAIN North & North West, this concurs with the magnetic signals, the weather weird patterns and more. 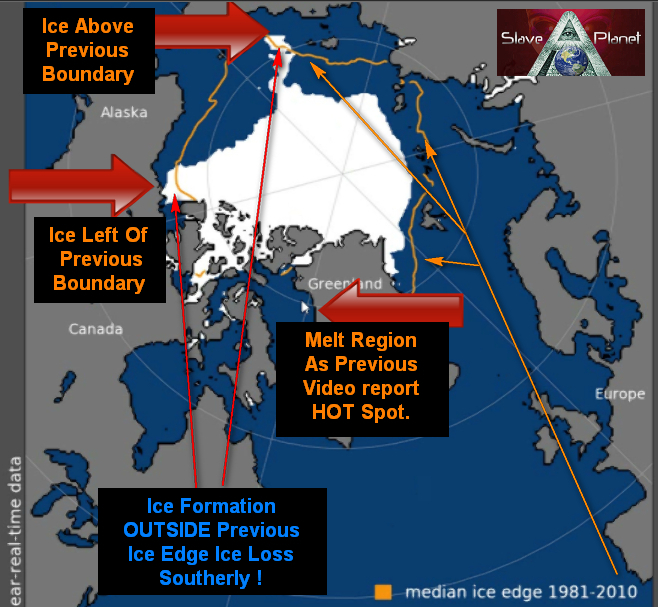 Why would the ice sheet increase during a supposed Ice melt, and more worrying but giving us the clues ! Why should it extend past previous recorded, it should NOT do that, unless Earth has altered in physical or in the whole Space Placement. Above, the common Cold Hot Spikes in strange places, the Magnetic Pulling Position showing Earths wanting to turn southwards, all this ties in to a few more already previously shown and covered strange happenings. If YOU place yourself at Kiruna Position and sat with North ahead and then watch the Major Tugging and movements, this all makes sense, Earth Pulling downwards at Kiruna Location WOULD and looks as though it IS, Put the Red Arrowed Ice extended locations further Up and in to Colder Region, while the Sweden, Denmarks etc, in the Northern Europe Western Locations further South. This explains many of the weird weathers and the heavy disruption to the once old and steady Jet Streams, which have been deteriating over the years. 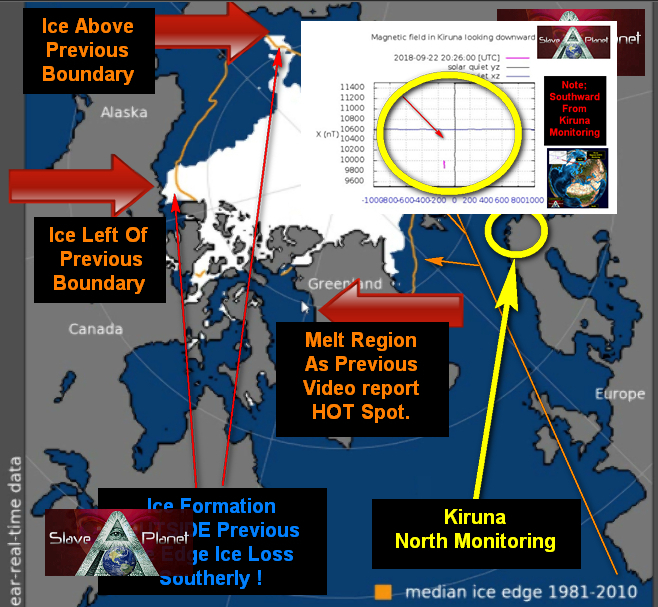 As per the yellow, Kiruna Monitoring shows exactly what would be expected and fits the Pieces to this small part the puzzle, the BIG Question and Worry Is WHY or What is causing the clear Pulling and trying to tip Earth ?